IRDAI advises against automobile dealers entering into an agreement with the original equipment manufacturers opening up auto dealership to the entire Insurance Industry. 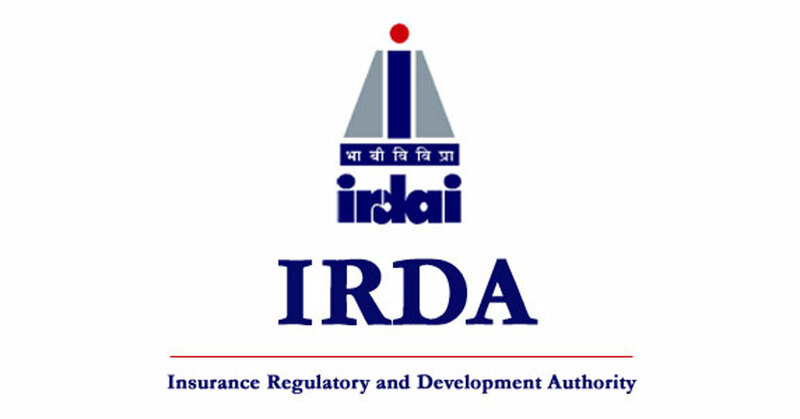 The Insurance Regulatory and Development Authority of India (IRDAI), today gave further clarification on the guidelines issued by them on motor insurance. This clarification asks automobile dealers who are working as Motor Insurance Service Provider (MISP) and Insurance Intermediary not to get into an agreement with the Original Equipment Manufacturers (OEM) as they can influence the sale of motor insurance policies. This clarification has now opened up auto dealership to the entire insurance industry. IRDAI wants the tie-up to happen between insurance companies, intermediaries and automobile dealers who are MISP. IRDAI had brought motor insurance service providers under its preview from November 2017. It has also capped payments by insurers to agents and dealers at 19.5% for cars and 22.5% for two wheelers. The clarification comes in the backdrop of the Insurance companies approaching IRDAI stating that they are not included in the panel of Insurance brokers and MISP's as it is not compulsory for them to empanel all insurance companies for selling motor insurance policies. Reportedly, IRDAI said that it is of the view that with the remuneration levels for the insurance intermediaries and MISP being stipulated, the creation of a panel of insurers is restrictive, leading to undesirable market practices. Hence, to remove misgivings in the minds of the stakeholders, it is provided with a clarification that neither the insurance broker nor the MISP can create such a panel of insurer for selling motor insurance policies. Thus, the insurance companies should enter into service level agreements with insurance brokers/ MISPs based on a transparent and objective criteria.